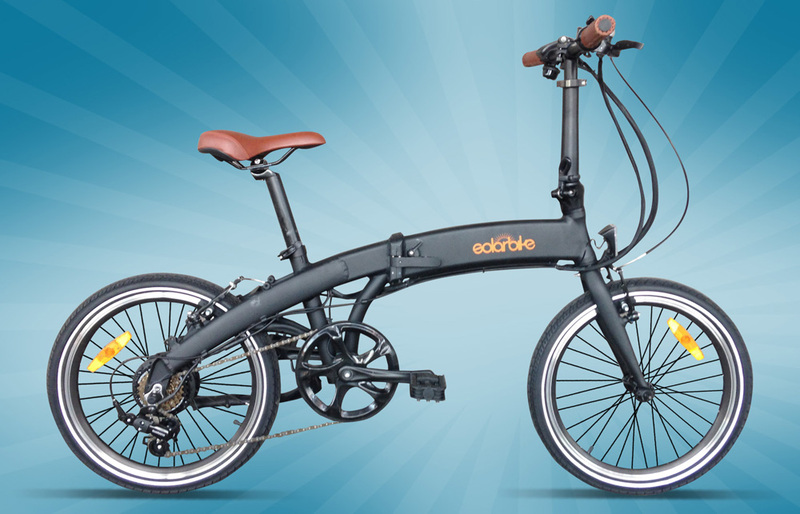 This is an electric folding bike with all the accessories and top end parts you could wish for. The current models all now include integrated front and rear lights, rear carrier rack and fenders. Plus we’ve added a higher capacity battery that is within the frame to offer an extended riding range as well as hydraulic disc brakes just in case the emergency arises. This is one folding bike that rides well, folds well and has all top of the line parts. It is great if you are a camper, train rider or have a small apartment. Whilst most folding bikes we’ve ridden have always been quite shaky and have that cheap feel this one certainly doesn’t. Please come into our shop to take it for a test ride, you’ll notice it is quite a cut above the average folder.